Music4Children Chorus is a fun singing class for children. Children are offered the opportunity to experience being part of a singing group which draws from a rich and varied repertoire of musical styles and genres. Under the direction of Padraig Wallace, the group meets on a weekly basis as they prepare for community-based performances throughout the year. 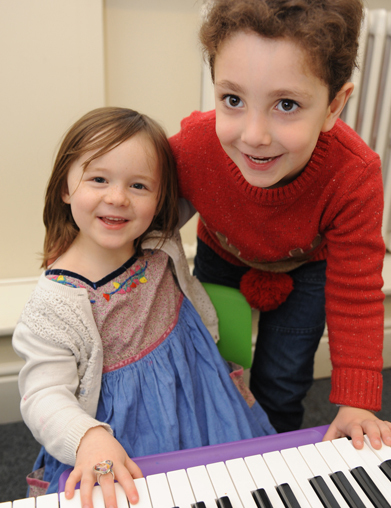 Performing in this fun-based and accessible environment provides the children with a positive engagement with music..